Thursday, May 24, 2012, 8:00 pm, Michelson Theatre. 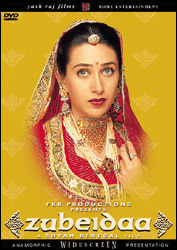 Zubeida, an aspiring Muslim actress, marries a Hindu prince to become his second wife. Her tumultuous relationship with her husband, and her inner demons lead her to a decision which has fatal consequences for them all. Thursday, May 24, 2012, 5:00 pm, Michelson Theatre. The Police are called to investigate the death of a woman during a riot. The woman was killed by a stone thrown by an agitated person. 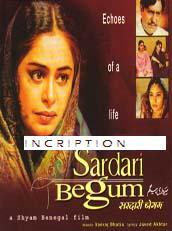 The woman killed is known in the community as "Sardari Begum", a popular singer and courtesan in her time. This story chronicles are youth, her contacts, and her life-style. Thursday, May 24, 2012, 2:00 pm, Michelson Theatre. 13 year old Riyaz lives a poor lifestyle in Bombay, India, with his grandmother, Fayyuzi, and her sister, Mehmooda alias Mammo. Quite outspoken and embittered over his dad abandoning him, Riyaz does not have many friends, save for Rohan. When Mammo plans a surprise birthday party for him, Riyaz is offended as he believes his friends will make fun of him as his lifestyle is not as good as their's. 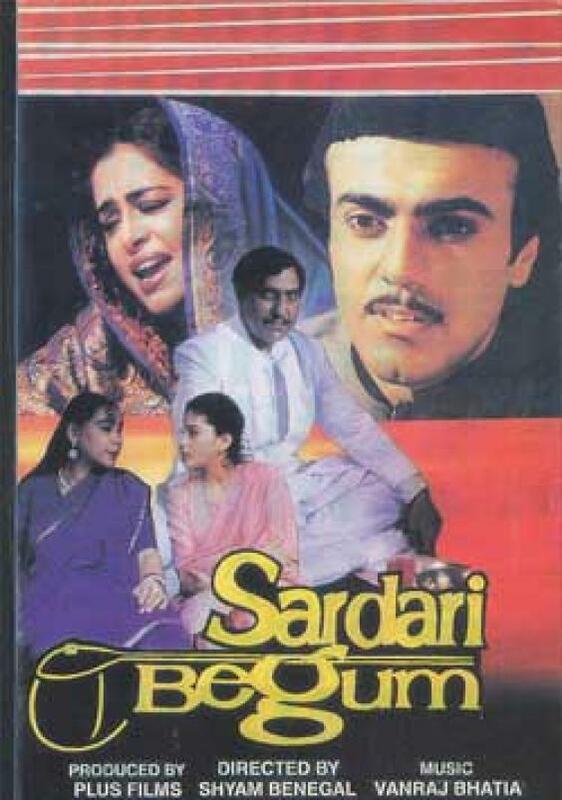 Fayyuzi and Riyaz have an argument with Mammo, and she leaves for the Mosque at Haji Ali, but returns when both apologize to her. Although Mammo was born in Panipat during the British Raj, she was one of thousands of Muslims who left for Pakistan. She was married over there, could not conceive, was branded a "barren woman", and asked to leave. Having nowhere else to go, she came to live with her widowed sister in Bombay on a temporary Visa. Every month she would walk to the nearest Police Station and get an extension. She finally paid a Rs.4800/ as a bribe in order to get a permanent visa through Inspector Apte. When Apte was transferred, a new Police Inspector took over, processed her papers, held her to be an illegal immigrant, arrested her, had her escorted to the Bombay Central Railway Station, board the Frontier Mail, which would return her to Pakistan. Riyaz and Fayyuzi make every possible attempt to trace and bring her back, which was all in vain. Now 20 years later, Riyaz has grown up and has written a book about his Mammo, hoping that someday, somewhere she will find it and they will be reunited again. Shyam Benegal (born 14 December 1934, Hyderabad) is a prolific Indian director and screenwriter. With his first four feature films Ankur (1973), Nishant (1975), Manthan (1976) and Bhumika (1977) he created a new genre, which has now come to be called the "middle cinema" in India. He has expressed dislike of the term, preferring his work to be called New or Alternate cinema. He was awarded the Padma Shri in 1976 and the Padma Bhushan in 1991. 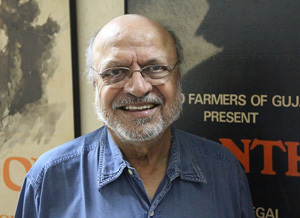 On 8 August 2007, Benegal was awarded the highest award in Indian cinema for lifetime achievement, the Dadasaheb Phalke Award for the year 2005. He has won the National Film Award for Best Feature Film in Hindi seven times.